The man has given it his all when he delved to his projects, you can tell, he knows how to set the mode in soundtrack as well as he did in film direction. A talent many film directors can say they share. This he is the Music Monster of The Month. 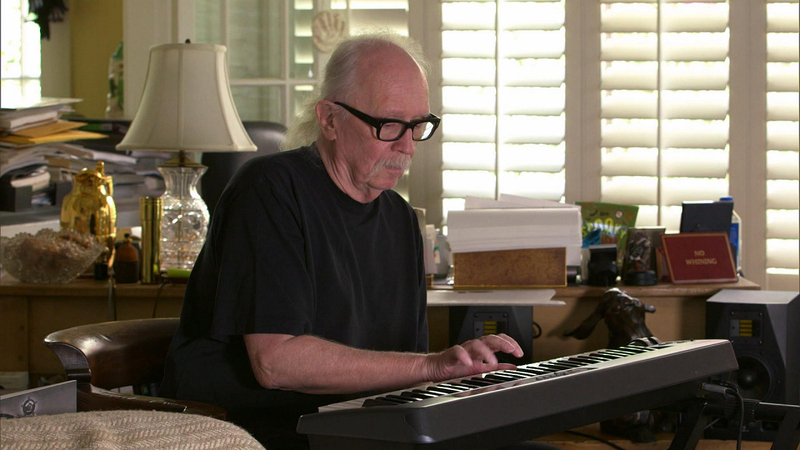 Let's listen to John Carpenter.